We are a rapidly expanding centre of internationally excellent research and education across the entire spectrum of the biological sciences. We provide a stimulating, inspirational and multidisciplinary environment that brings out the very best in our students and staff. 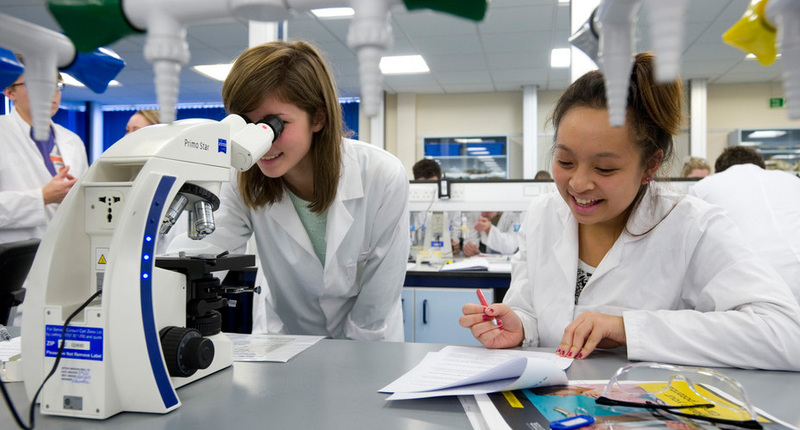 Find out more about Biosciences at our campuses in Exeter and Cornwall. Our research spans all scales of biological organisation, from molecules to global ecosystems. By seamlessly bridging fundamental and applied Biosciences research, we are developing solutions for some of society’s biggest challenges. Our inspirational undergraduate and postgraduate programmes offer unrivalled opportunities to work alongside world-leading researchers, in the lab and in the field, in academia and in industry, at the university and abroad.